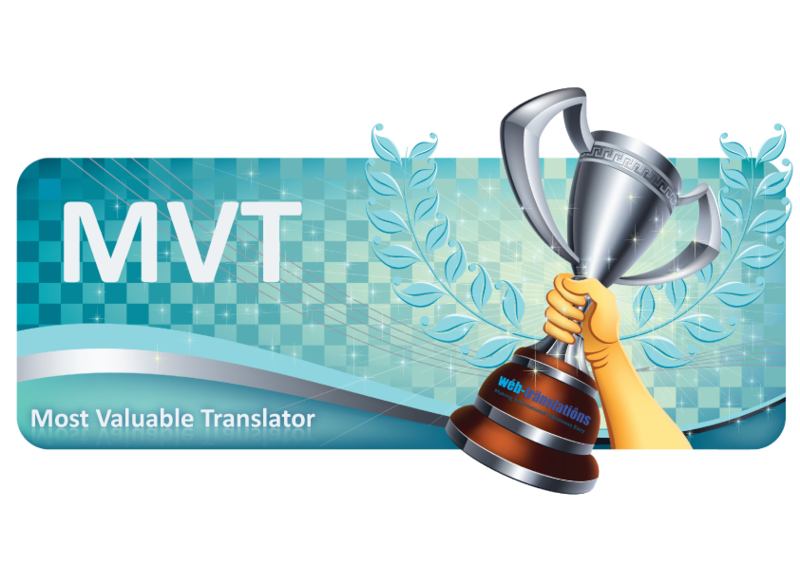 Web-Translations’ Most Valuable Translators during 2018. We’re extremely grateful to our network of linguists, whose extensive talents allow us to offer translation services across a wide range of industries. We’re privileged to work with many exceptional translators; our MVT awards showcase just some of these. Our 2018 MVTs have been chosen for many different reasons: some have made important contributions for a single client. Others have helped us out in time-critical conditions, or have gone over and above what was required in order to ensure the highest quality possible for a client. It is a pleasure to work with these translators, all of whom are excellent communicators, provide well-researched and polished translations, and are skilled with translation technology. Congratulations and a massive Thank You to these exceptional translators!